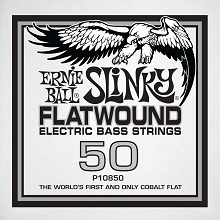 Ernie Ball's new Cobalt Alloy electric bass strings are engineered to maximize output and clarity. 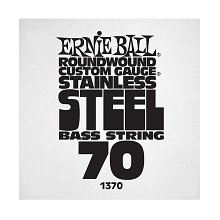 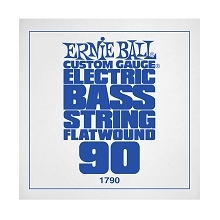 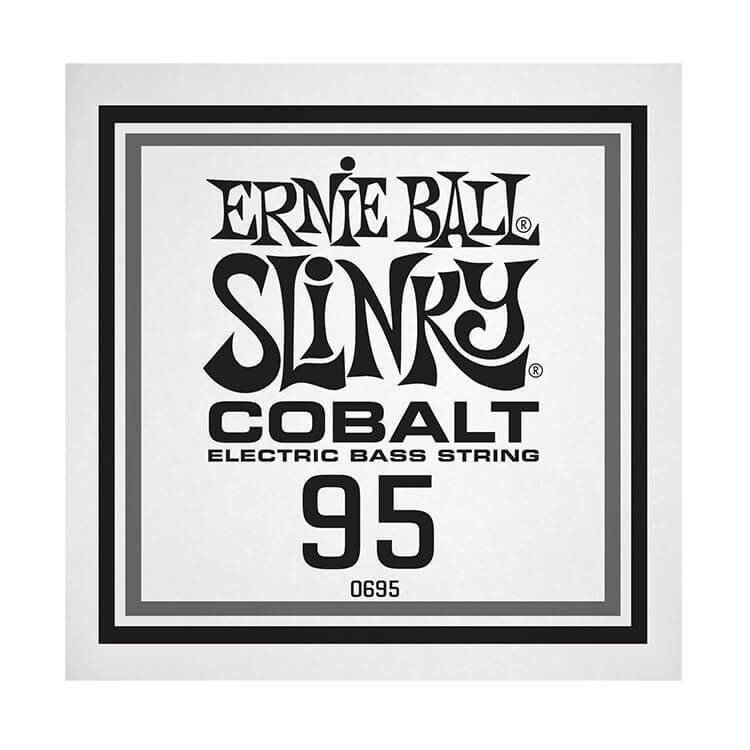 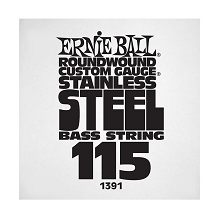 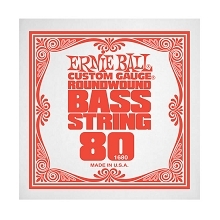 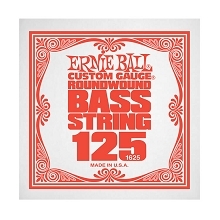 Ernie Ball Cobalt Slinky Bass Strings are the latest in bass string technology. 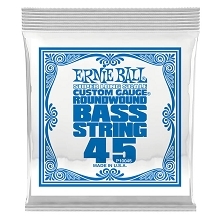 These Cobalt strings provide a new voice for bass players of all levels. Ernie Ball Cobalt Strings have an extended dynamic range, incredible harmonic response, increased low-end and a crisp clear high end tone. 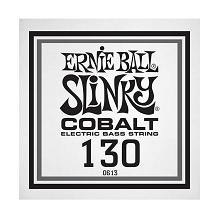 Cobalt metal provides a stronger magnetic relationship between pickups and strings than any other alloy previously available. 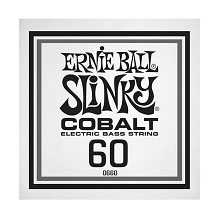 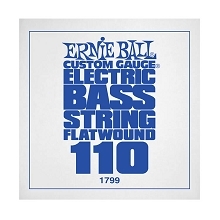 Ernie Ball Cobalt Slinky Bass Strings are also soft and silky to the touch.